I am currently writing a book around the lives of the staff and patients at a remarkable Indian hospital, Naryana Health in Banglore where profit and free medicine sit side by side. 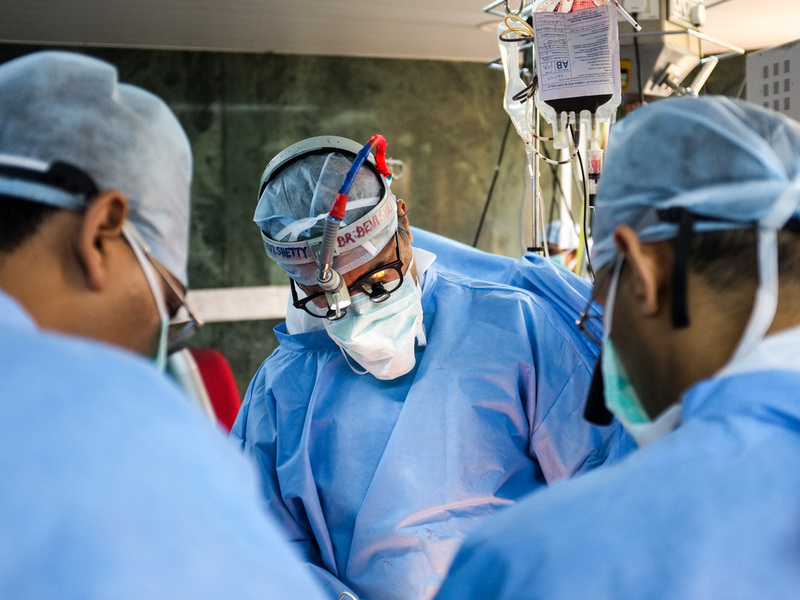 The hospital established by gifted cardiac surgeon Dr Devi Shetty never turns anyone away - ever and all patients are treated as equals - regardless of finances, religion, race, background or social status. To date I have made 3 trips over 3 years and expect this project to take around 4 years in total doing it part time. For people who previously contributed to my Kickstart project ( which did not reach its goal) but who still want to contribute, please click on the "Donate" button below and enter the amount you want to donate.